BYW uses undiscovered luxury brands sourcing them from all across the globe. 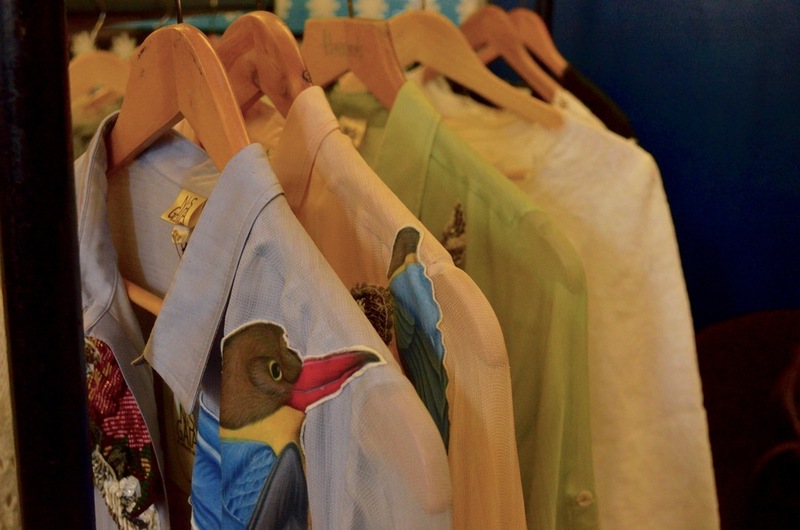 Distinctive pieces were shown at the launch - from beautiful Indian handmade shirt dresses to completely unique vintage pieces. The service is mainly through popular social media platform Instagram through which a network of designers, stylists and customers from around the world can interact and buy pieces through the platform. This kind of engagement is so much more personal as you are able to discover the craftsmanship behind the pieces, comment on the items and find out the stories behind the designers themselves. BYW also operates through private shopping events; another way to establish relationships between customers and makers directly. 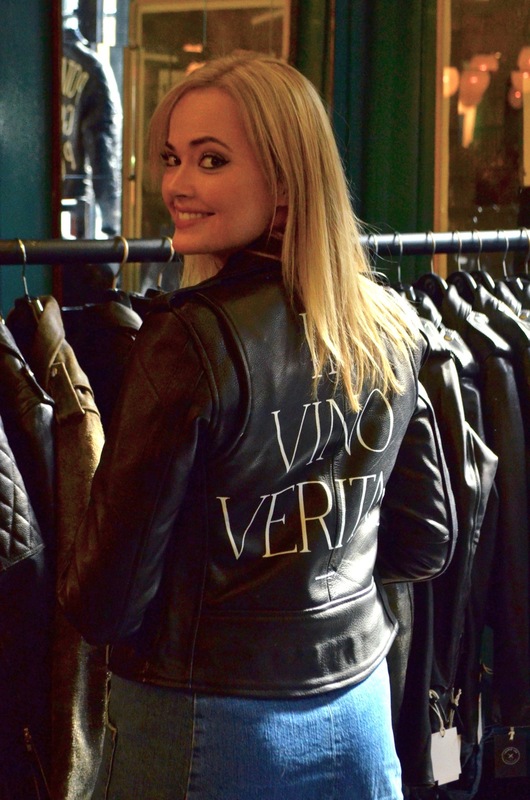 Founder Sara Simmonds has experience in mixing luxury and ethical fashion together. She has worked as a buyer for Harvey Nichols, and founded denim brand Sharkah Chakra - the first luxury brand to be awarded Fairtrade status. Sara was kind enough to talk to us about each of the brands and why they are so unique. The event exceeded expectations when it came to personalisation. 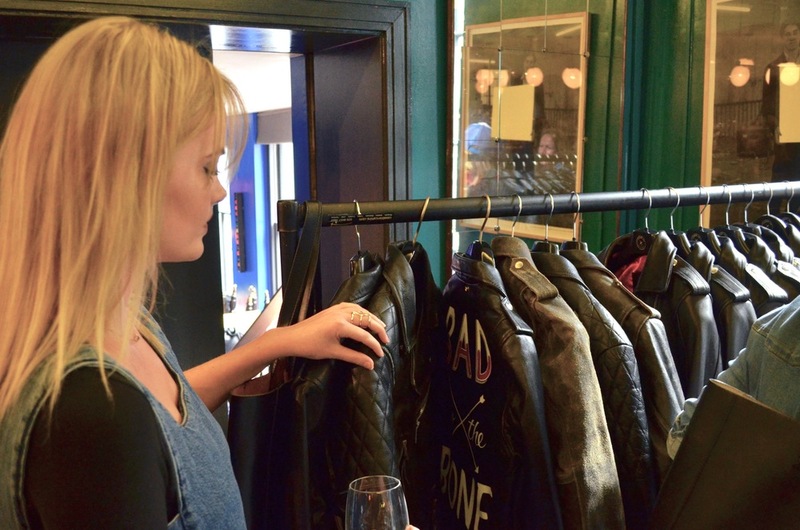 Laurie Lee leather offered personal painted prints on the back of her top quality leather jackets. We also met personal stylist Jasmine Shaw, who offered brilliant fashion advice and even gave me some style tips using a few of the exhibits at the event. The brand really does make the idea of luxury and individuality a reality without comprising on the beauty of the products.